Als Untergruppen von Laibach entstanden temporär die Projekte Germania , Strom und Klang, Kraftbach, Peter Paracelsus und 300.000 Verschiedene Krawalle. 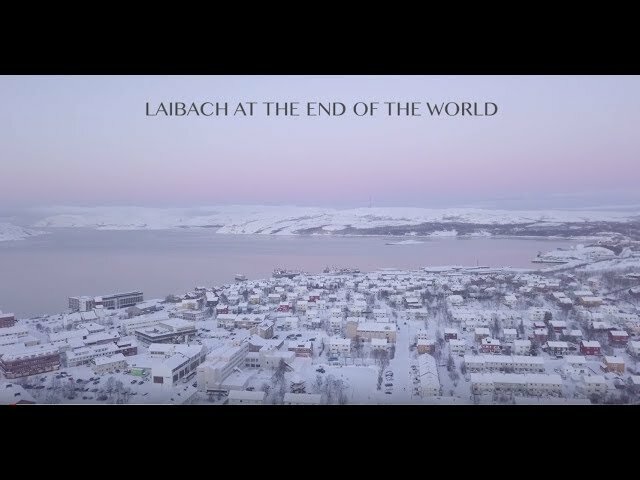 LAIBACH have shared a new track from their latest album, The Sound of Music, out now on Mute on vinyl, CD and digitally. Watch the short film for ‘So Long, Farewell’. Taken from the forthcoming 'Iron Sky - The Coming Race' album, due to be released in Summer 2019 on Mute. 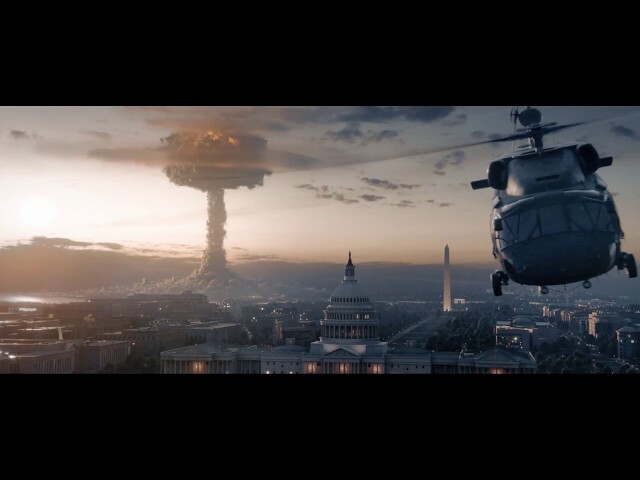 Video directed by Timo Vuorensola for Iron Sky Universe and edited by Tuomas Tuppurainen, featuring footage from the 'Iron Sky - The Coming Race' film. 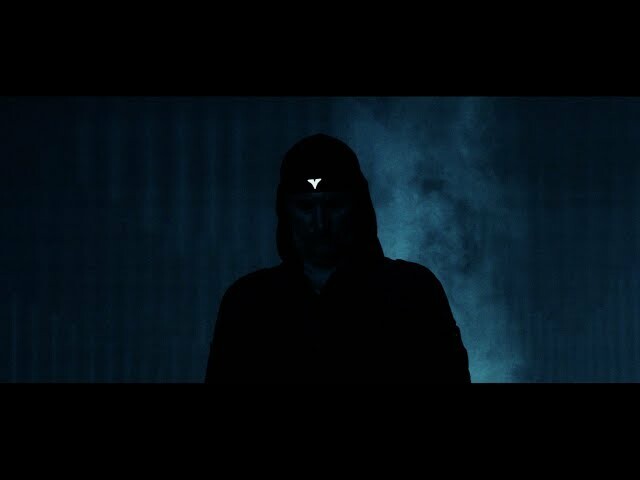 LAIBACH are launching a new track from their upcoming album, The Sound of Music, out on Mute on 23 November 2018 on vinyl, CD and digitally. 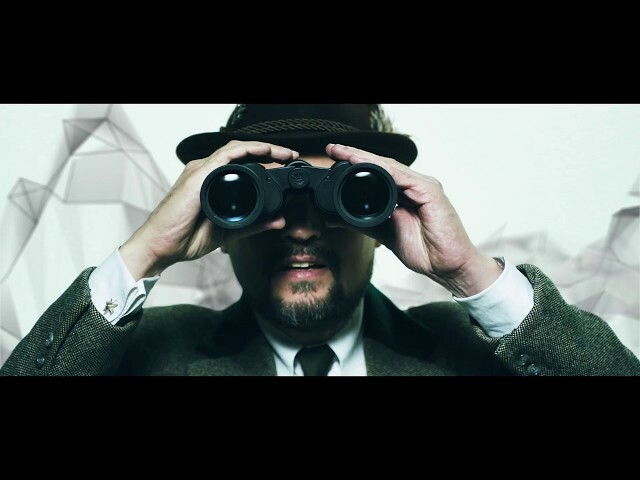 Watch the video for ‘The Lonely Goatherd’ ,directed by Sašo Podgoršek, on November 19th at 4:00 PM. 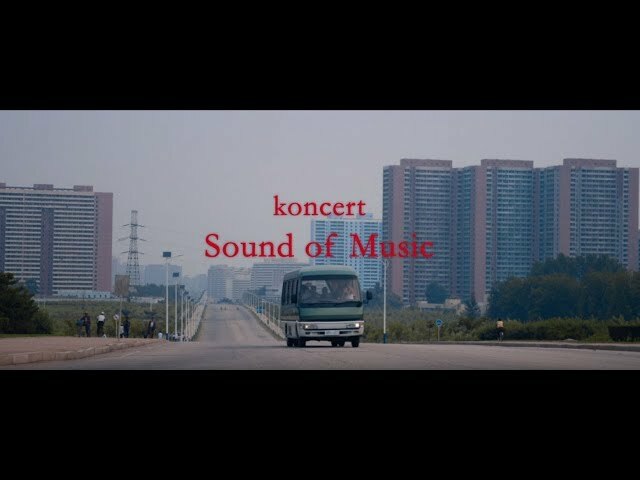 LAIBACH have shared a new track from their eagerly awaited album, The Sound of Music, out on Mute on 23 November 2018 on vinyl, CD and digitally. 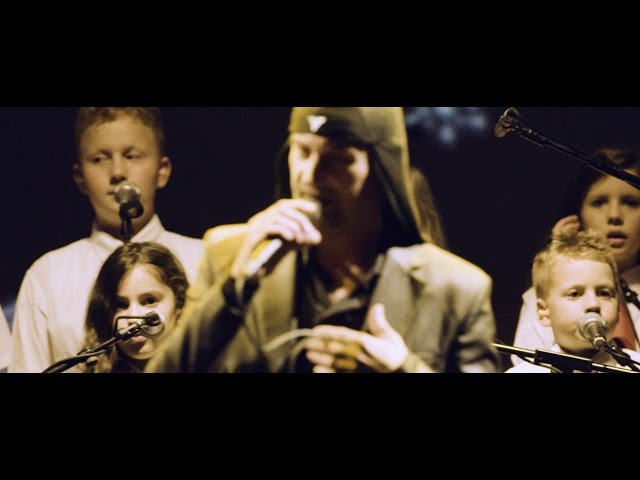 Watch the video for ‘The Lonely Goatherd’, featuring Boris Benko and Edelweiss children’s choir. 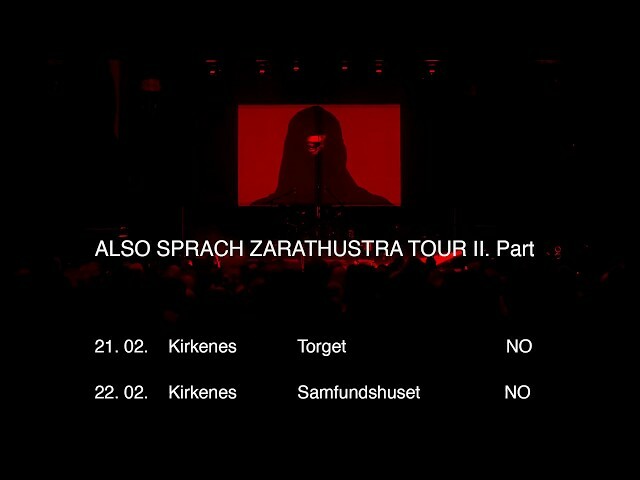 In February 2018, Laibach performed their northernmost concerts ever in Kirkenes, the Barents Region, at the top of Europe and next to the border with Russia. Their opening concert for the Barents Spektakel Festival took place in an approaching snow storm and on a 120-tonne ice sculpture constructed especially for the ceremony. Please note the coming tour will not be with an orchestra.